The womens 2016 snowboards are just what the doctor ordered for fun. 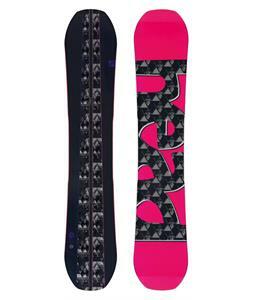 The rad snowboards have the most bodacious designs and sick original artwork you can find. 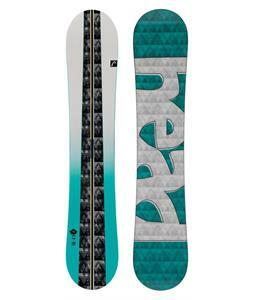 Made lightweight materials and stable rocker types, these snowboards are engineered with performance in mind. The exceptionally easy to ride snowboards are a blast to use and comfortable enough to spend all day on the mountainside just taking in the cool winter air. These womens 2016 snowboards from The House will leave all winter sports enthusiasts revved and ready to rock.